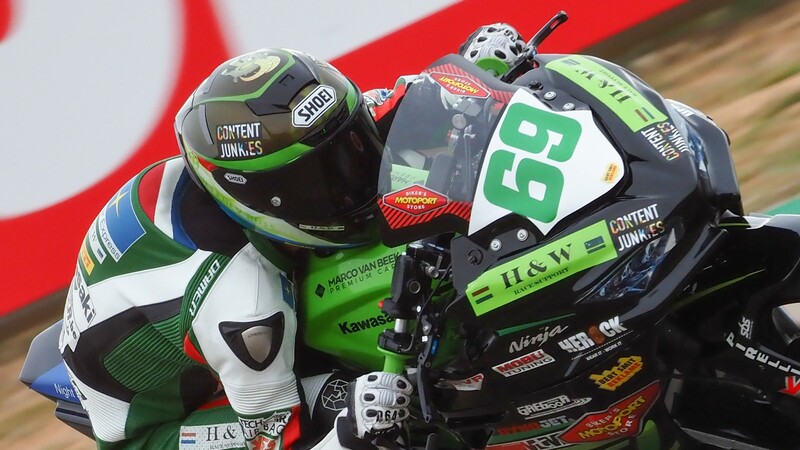 Six different nationalities from four different continents set to add excitement to main WorldSSP300 race! Watch how they get on with the rest of the WorldSSP300 riders in the main race, coming at 15:15 Local Time (LT) with the WorldSBK VideoPass! Frantic WorldSSP300 race sees Gonzalez clinch first ever win! 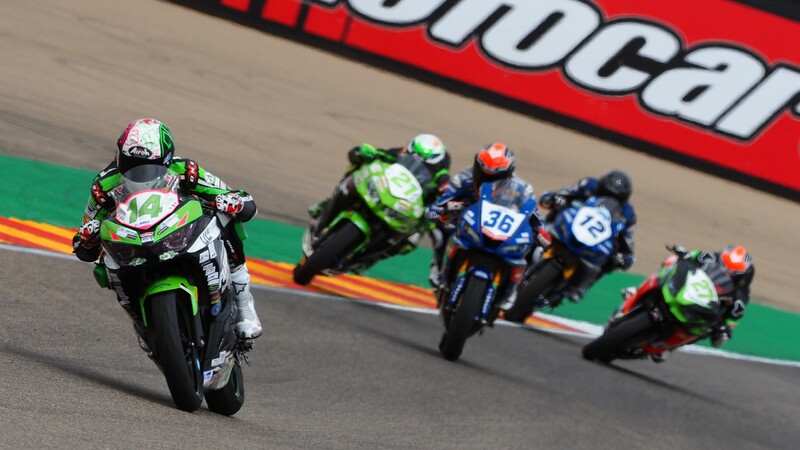 3.395s covered the point-scorers in a hectic race for WorldSSP300 at the MotorLand Aragon circuit! 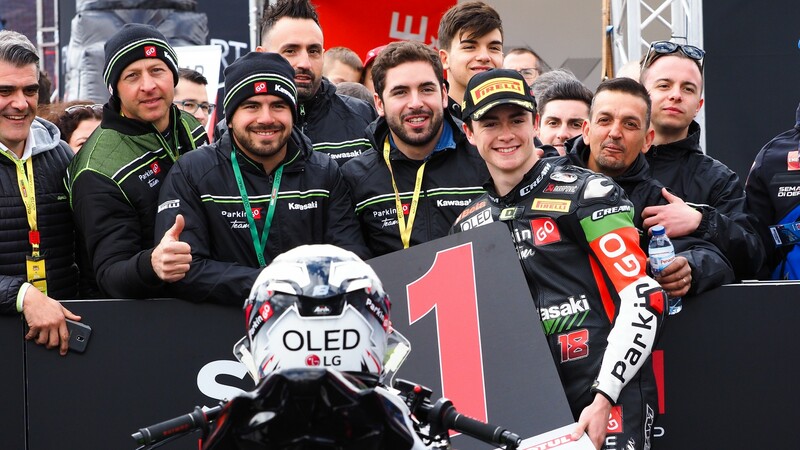 Gonzalez takes first WorldSSP300 pole of 2019! Spanish sensation will go in search of his first win of his career at home, having achieved three podiums in the class in the past! KTM dominate in WorldSSP300 as Meuffels tops day one at Aragon! 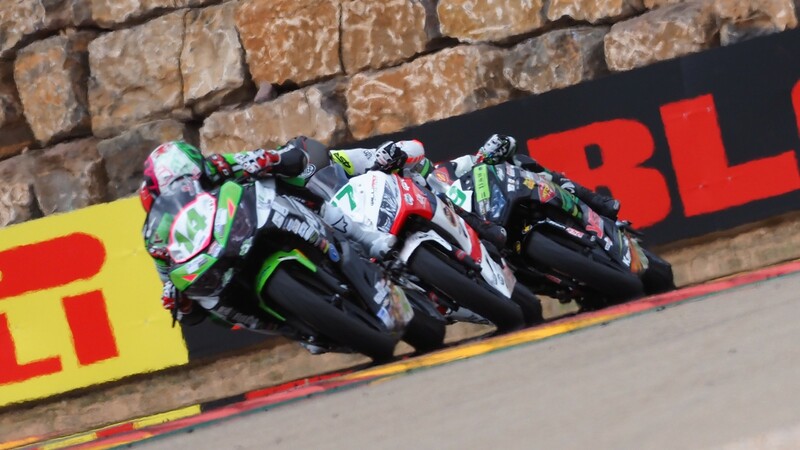 Both groups were headed by two KTMs as the WorldSSP300 field complete first track action of 2019!